Your first indication of a transmission problem is when it starts working differently such as later shifts or no overdrive but those differences could simply indicate a change in the weather. That’s because a lot of computer systems are designed to alter transmission operation between summer driving and winter driving. That difference is usually there to protect the engine and the transmission, and keep it working properly under all operating conditions. 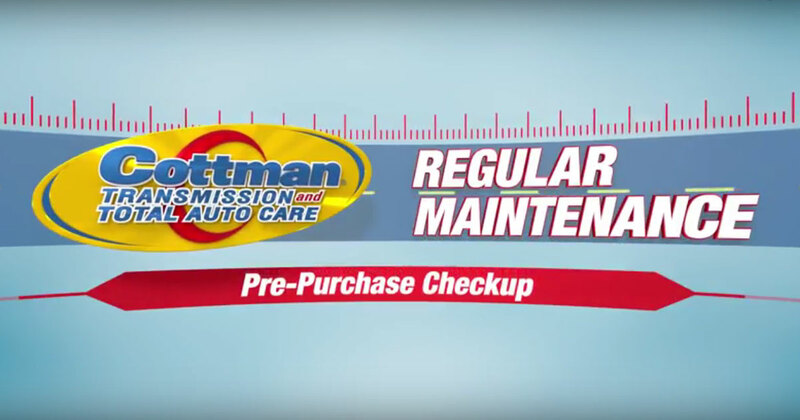 You should be able to find details of those differences in your car’s owners manual but if you’ve noticed a change in your car’s behavior, and you aren’t sure whether it’s a real problem or just the changing seasons stop by your nearby Cottman center. Their transmission physicians will be glad to check your car’s performance and let you know whether you have a real problem, or your car’s just reacting to the changing seasons and, if it is a real problem they’ll get it fixed and get you back on the road again… fast. Until next time.